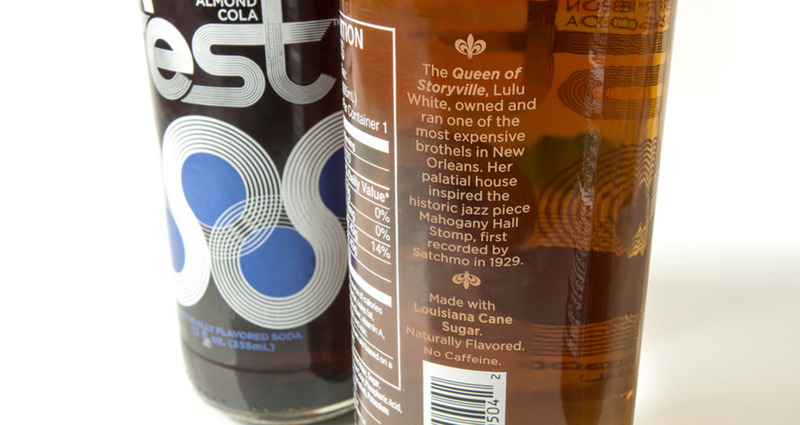 Logo and Label design for Fest Cola, New Orleans' Original Craft Soda. For those looking to learn about what really makes New Orleans tick, look no further than this original logo and label design created by CPR and Partners for the brand they helped to create. Rising floodwaters couldn't kill this city's spirit, or erase its timeless legacy as the one true birthplace of unadulterated originality and inspiration. Fest is just the next way New Orleans plans on proving it to the world. 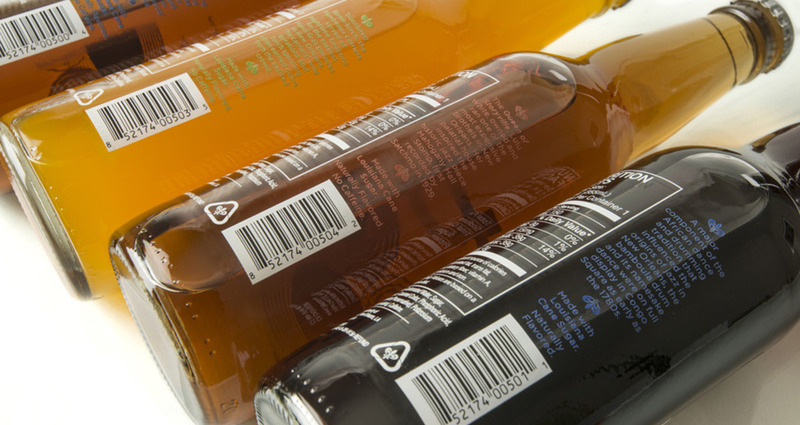 Design an original logo and label design with which (20-something, college-aged consumers of craft sodas) can identify. 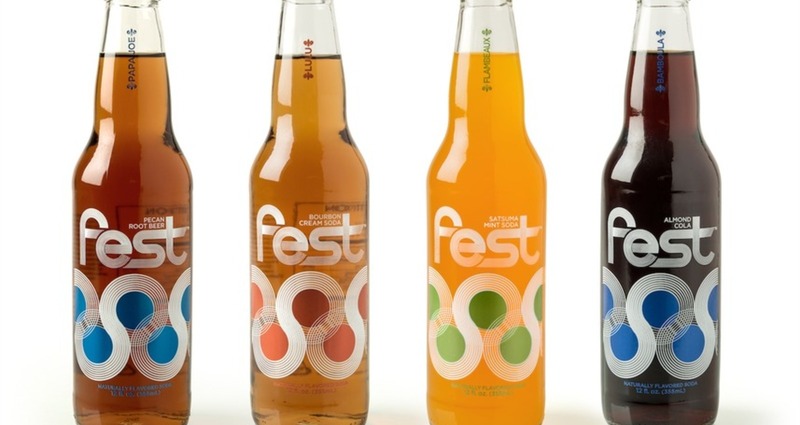 Fest's line of original (never-before-imagined) sodas are naturally flavored and sweetened with real Louisiana cane sugar. 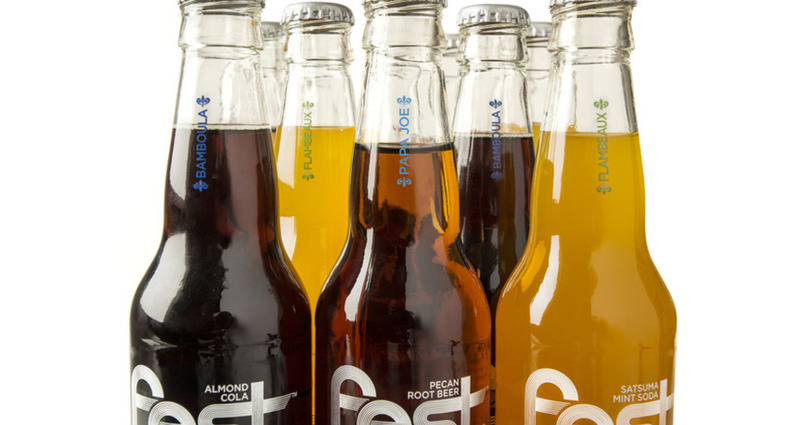 Nicknamed for some of the city's more infamous, if not famous, inspirations, the complete line includes Almond Cola (Bamboula), Satsuma Mint (Flambeaux), Pecan Root Beer (Papa Joe), and Bourbon Cream Soda (Lulu). 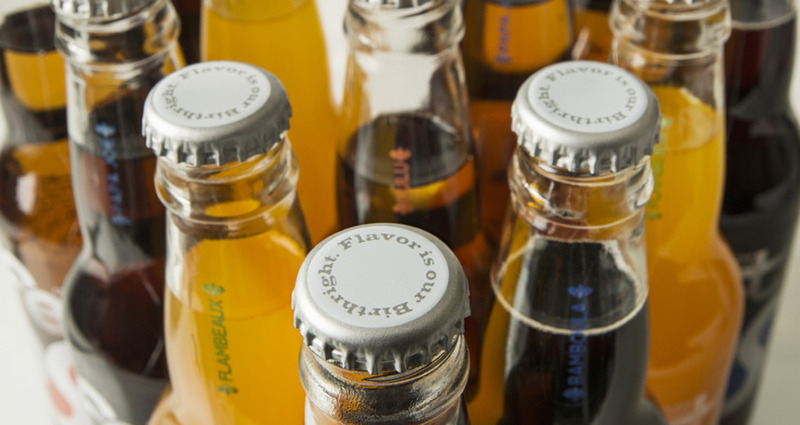 Using limited production techniques, create a line of premium craft sodas and compelling link to the city of New Orleans. Avoid use of cliché imagery (trumpet players, alligators, street signs, Jackson Square, river boats) to create a line that connects with the actual stories of some of New Orleans greatest innovators.